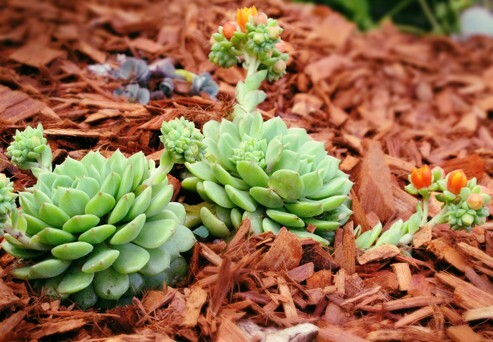 Learn why mulching your succulents in both pots and in the garden can help them thrive. 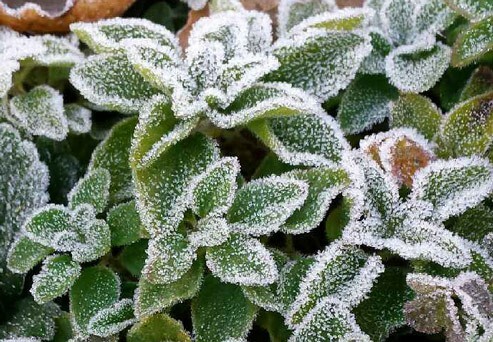 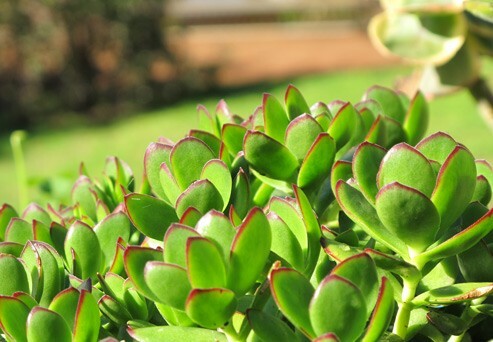 Learn how to care for succulents during winter in locations where frosts can occur. 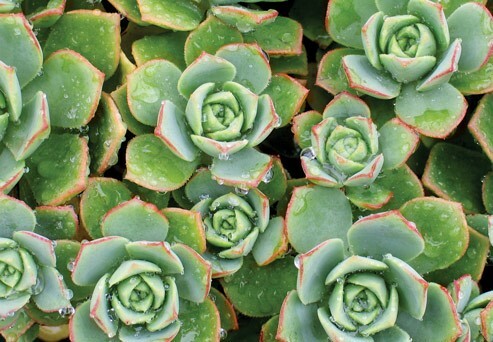 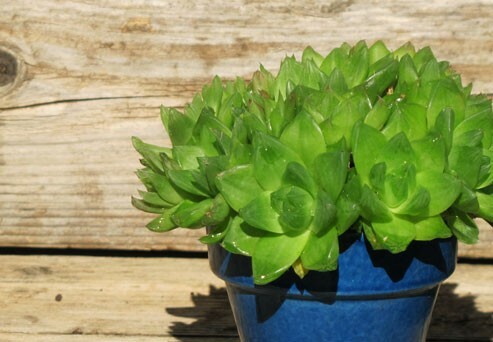 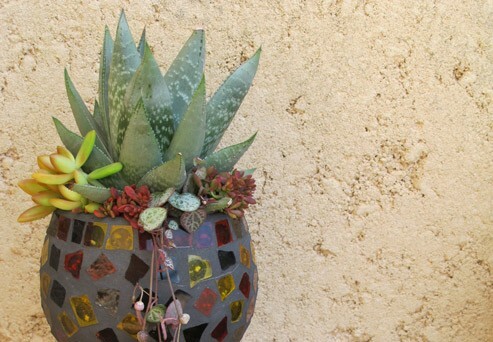 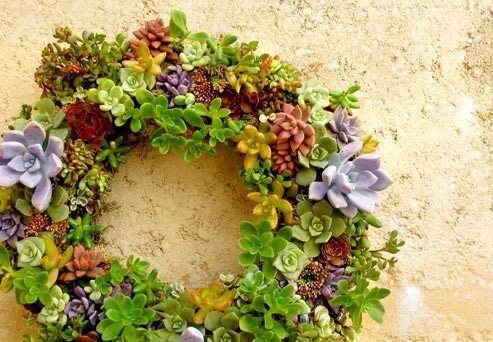 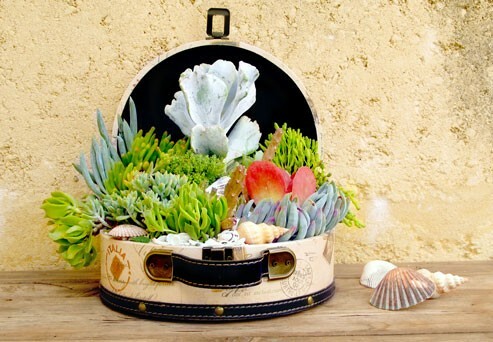 Learn the tricks on how to protect your succulents form burning during the summer months. 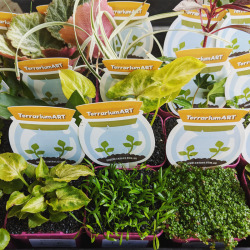 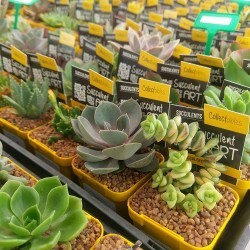 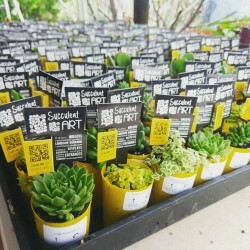 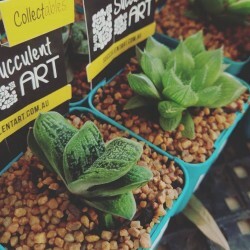 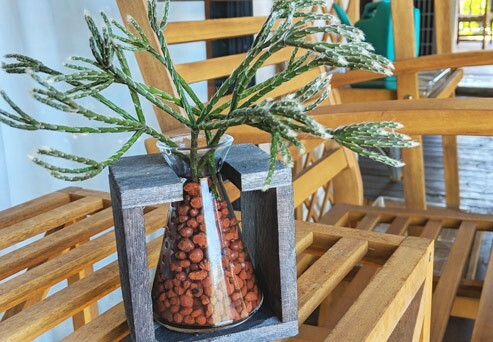 Learn how to plant succulents into containers without drainage holes using potting mix, charcoal and sphagnum moss.